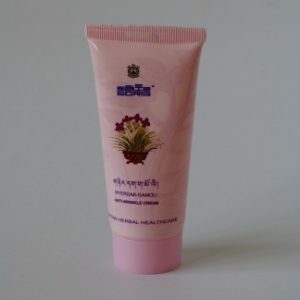 This herbal skin lotion formulated according to Tibetan medicine, helps restore the balance of “Tripa” (bile humour), the manifestation of the Fire element. It helps maintain inner coolness and improve sluggish circulation. 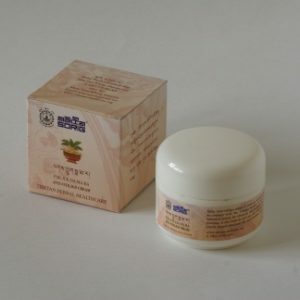 It also helps against spots and pimples, giving luster to the skin. 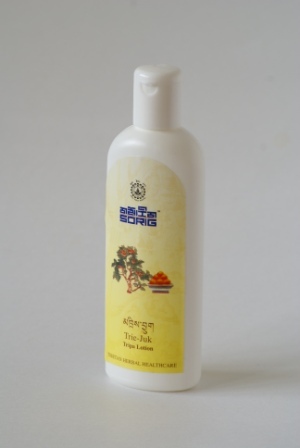 Apply on the face, body, hands and soles of the feet, gently massaging into the skin.